New version delayed, wait and hope for the mod 😉✌. Copy the content "inside the folder BIN " of "ScriptHook" in the GTA folder. 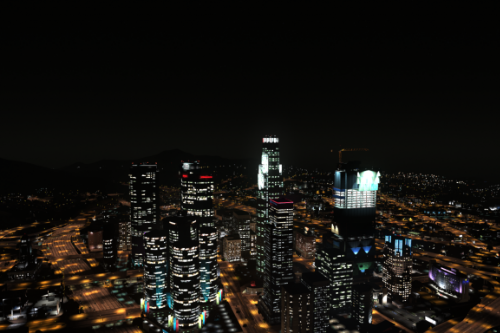 Copy the content of scripthookvdotnet in the GTA folder. Copy the content of my mod inside the folder "scripts". You have done, start the game and press B to start the mod and remember the zombie doesn't spawn in the protected area o claimed area! 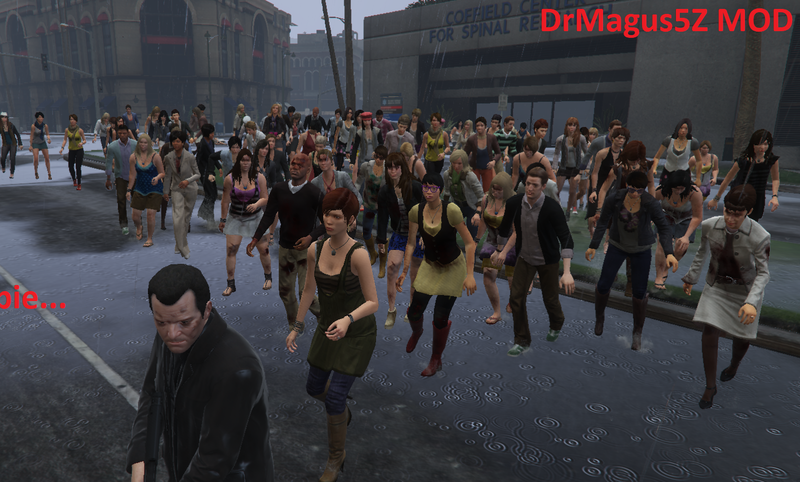 -This mod don't spawn zombie like the other, in this MOD peoples transform this use more CPU but is more fun. -In this mod people spread infection, this use more CPU but is more fun than the other. 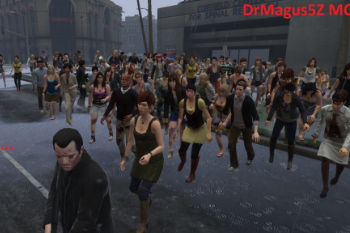 -In this mod people transform into zombie and will be cured, this use more CPU. 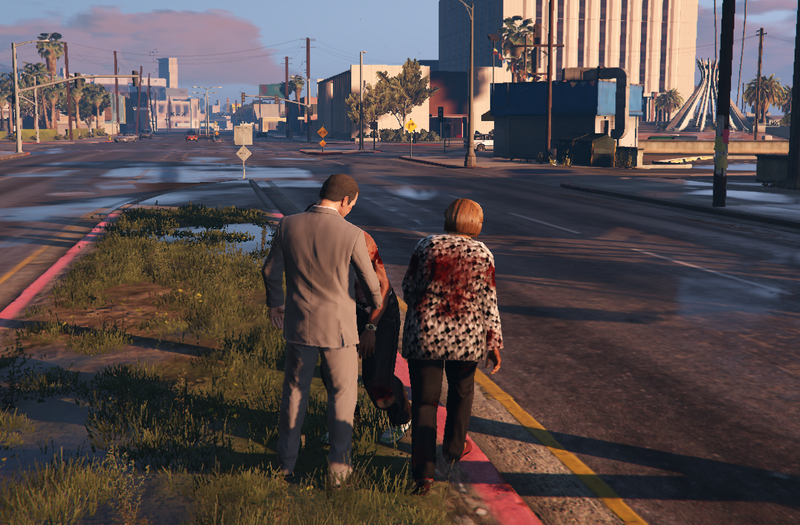 -In this mod there is a special algorithm that make zombie attack other people not just the player and this use more CPU. Now that you know the main difference from packman and battlefield in terms of usage of the CPU we can continue . 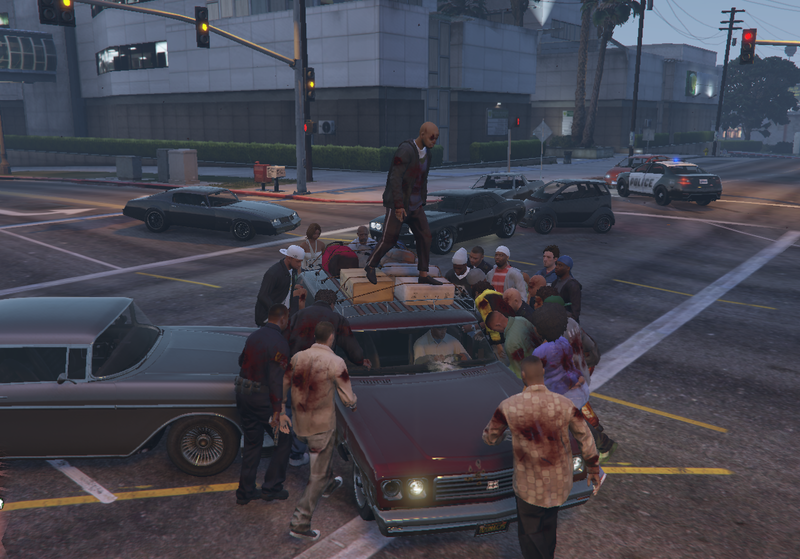 This is different from the concept from many other zombie games or mods. They can infect other people, they random be infected by the virus. If you make noise they come from Unknown. I also will add many stats and survivor skill. You will see the number of zombie become more and kill all the people. Can you survive the virus? 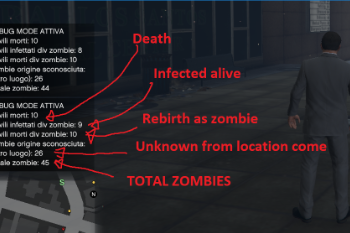 The MOD for the part of the zombie and infection WORK as you can see in the video, I need to work on optimization and add survivor skill. P.S. Left lower corner there is also a Radio NEWS system implemented, for how many people are infected, death and what are doing the military/police. P.S.S. 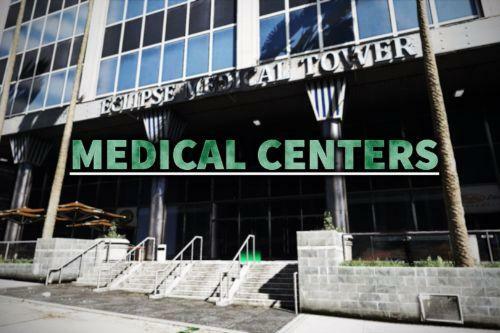 If is not clear, the difference is the main concept of the idea of zombie plague. 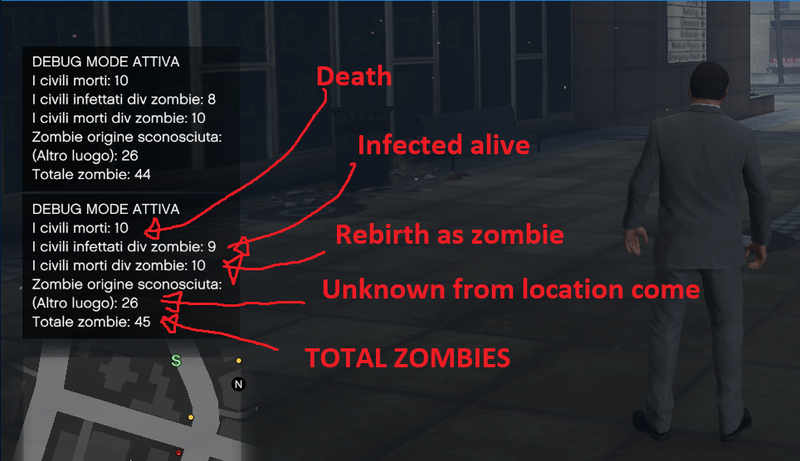 My intention is start in a clean city and spread the virus, the other games/mods spawn infected and you need to survive. 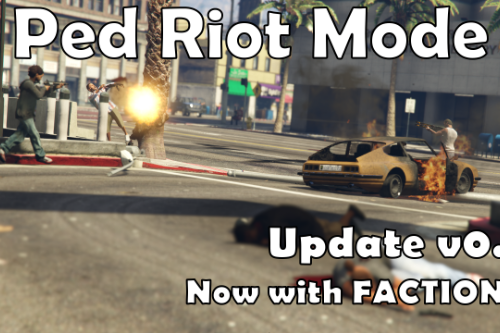 FOLLOW THIS MOD FOR UPDATE. If you have a video with the link of my mod in description I'll add your video in this section if I like it (only one link for people). Since I receved already a lot of request, there are 6 slot for any language. Write a comment with your Youtube link and your language, if you have from 1000 to 100k there are 2 slot language and more than 100K there are 4 slot language. Is important you write the language of your videos. If you have photos of the mod I'll add your link here , 1 link for multiple photos (language not needed). 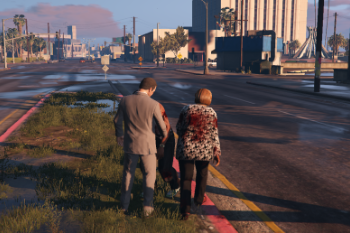 It seems I have a new favorite zombie mod. Now you're another one of my favorite modders) Thank you so much! 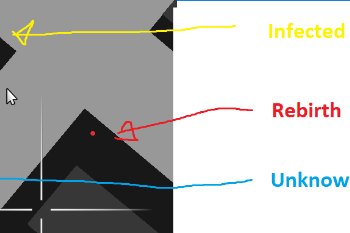 @ZeusXpress The mod is supposed to go into a folder that you have to create, called "scripts"
Why does the radar show way more red blips around me sometimes than there are actually zombies? Are these birds as well? I noticed by the beach that the birds attack me....too funny! 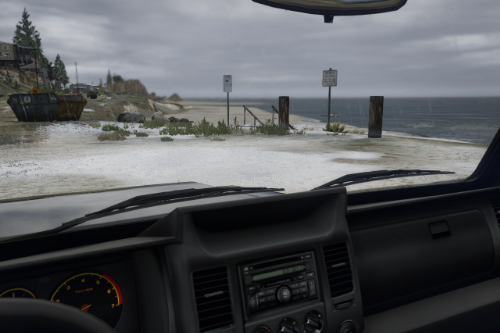 Also, I have the "open all interiors" mod too and that will not work now after installing your mod...any ideas? Great start to this mod! Ive put it in the folder called scripts, but i moved on to the Simple Zombies mod and it works just fine. Ciao! 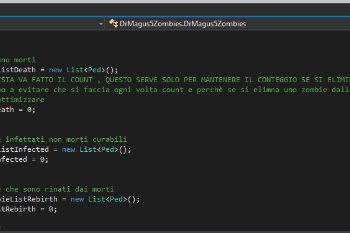 C'è un modo (o un stringa) per abilitare una funzione on/off della mod senza dover per forza morire? Really enjoy the concept of this mod but I have followed the instructions to have it in english US but it's still in Spanish, do I manually have to google translate the .ini files to know what the notifications are saying? The news information is in english but the text at the bottom of the screen is still in Spanish. @tonzza95, I think it's for you to grab the contents of the Hook script and then put in the main GTA folder, in the directory. I dropped to support the mod, because the mod didn't become enough famouse and I don't have time to work on that project. 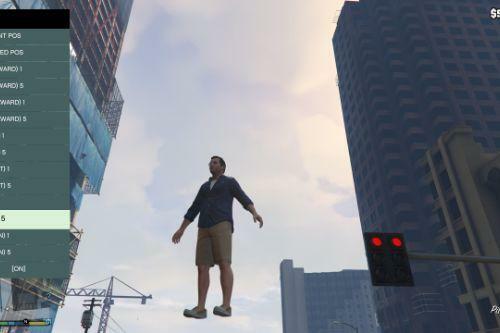 This mod is not compatible with the last version of gta5. @DrMagus5 That's a shame. I'm sure that here are many of us that want our zombie apocalypse's to feel more organic rather than just lazy zombie models popping out of nowhere to soak bullets. Would you be willing to give the mantle to someone else to work on this project? I am very fond of the idea that this mod presents of a virus spreading organically.